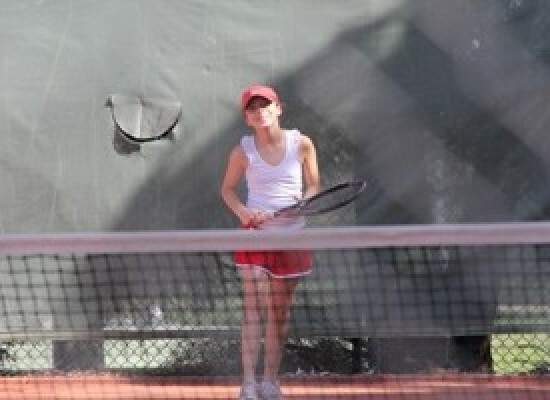 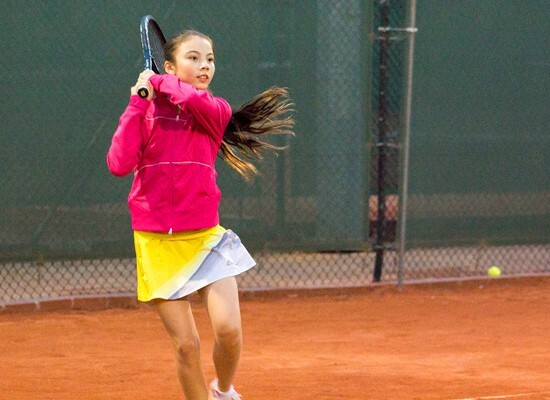 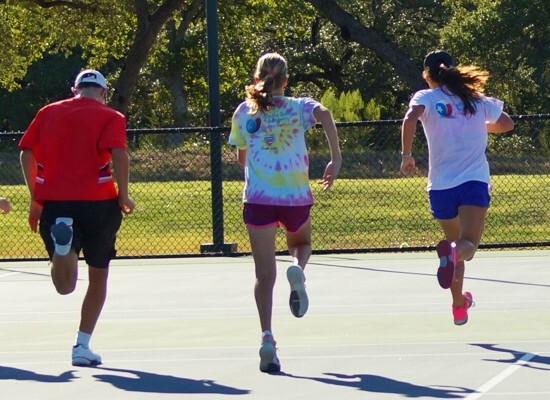 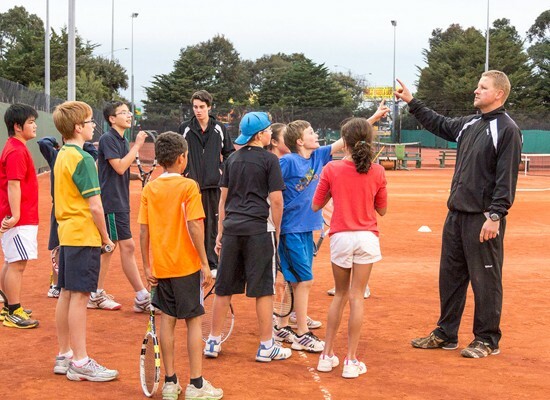 World Tennis Australia has a program to suit all ages, fitness levels and playing strengths. 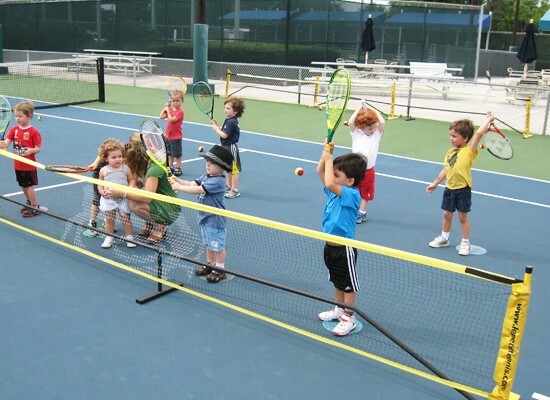 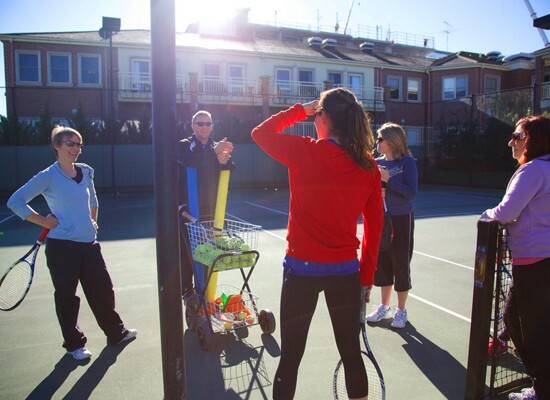 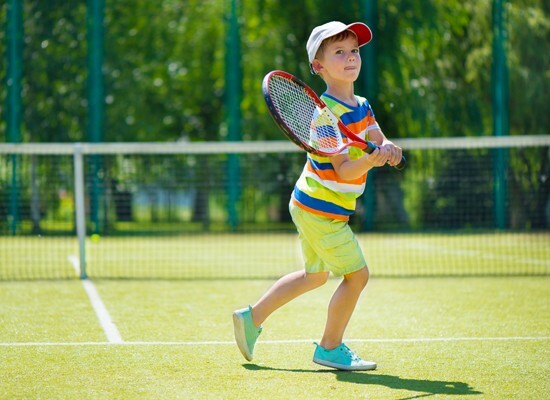 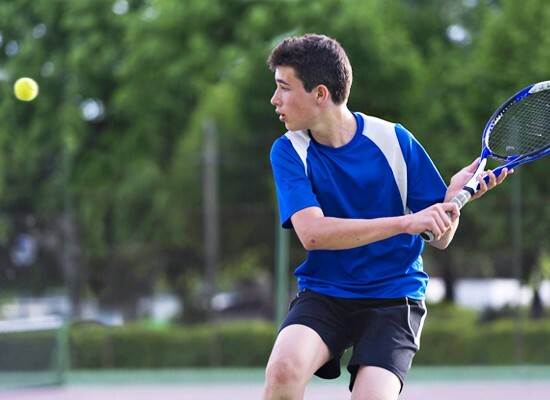 Tennis Coaching Programs Melbourne are all run by experienced and nationally accredited coaches who have a genuine passion for tennis and engaging with their students. 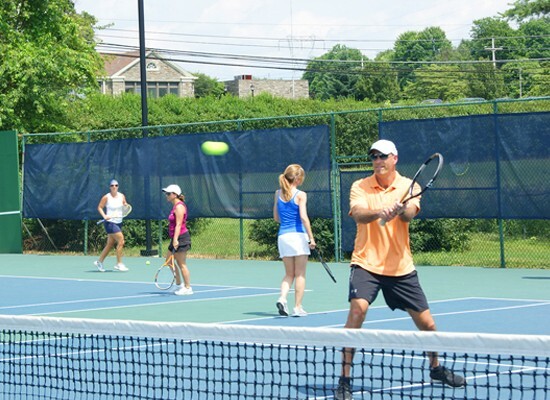 If you are unsure which program is best for you, please contact us and one of our team will be happy to place you in the right group to help you achieve your tennis goals. 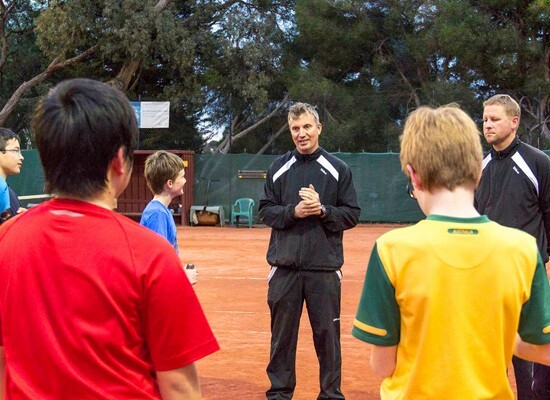 Be sure to register for a free guest lesson and let our coaches grade you and partner you with players of a similar level, with so many Tennis Coaching Programs Melbourne availabe we are sure to find the right group to help you get the best out of your tennis.